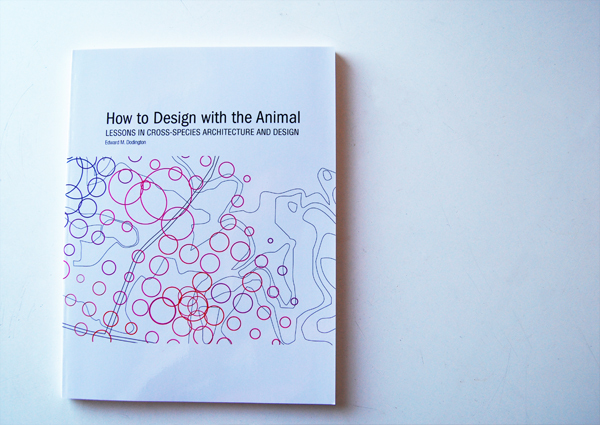 We are happy to announce that the 2011 Animal Architecture Awards, All Creatures Great and Small, will be traveling to the Architecture Center in Dallas, Texas. The show will be on display in their location from late October 2012, to early 2013. 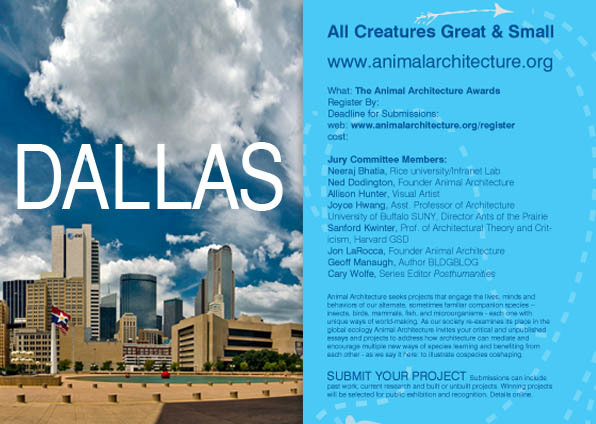 For more information please visit http://www.dallascfa.com/. If you’re in the area and visit the show drop us a line and tell us what you think! Congratulations again to all of last year’s winning entries!